In this current digital age of social media, smartphones and apps, it is no surprise that talent in the technology industry is highly sought after. The skill of coding in particular, is especially valuable to employers as those seeking careers in software development can help create and maintain a company’s online digital platform. So with that being said, Faciliate4Me is proud to announce that the Change Practitioner of the Month for August 2018 goes to…Tomisin Ogunnubi, a teenage girl who created an app which helps children who are lost. Created 3 years ago, Tomisin’s app called ‘My Locator’ is rising to global prominence only now. Despite this, her app, which is available on the Google Play Store, has already been downloaded more than 1,000 times since its debut in 2016. Speaking in an interview with the BBC, Tomisin, who is 15 years old and lives in Nigeria, explains that the app has an in-built alert button. Once pressed, it sends a text message and makes a phone call to a particular number the user has designated to it. “It could be an emergency number or it could be a family member’s number”, she says. “It’s basically your choice. So in case of an emergency, when you need an urgent response, it sends your current address to that number so somebody can easily locate where you are”. The app can also link the user to Google Maps and show the directions from their current location to the location they had previously saved. As is the case for many countries, Nigeria suffers from a distinct lack of women in science, technology, engineering and mechanical (“STEM”) careers. Aniedi Udo-Obong, a programme manager at Google, notes the dearth of female or Nigerian role models in the industry, with most people in the country he says still pointing to figures like Elon Musk and Mark Zuckerberg. However, he believes more graduates are now recognising the sector as a viable way to making a living and founding technology firms. Organisations aimed at improving female participation in tech in Nigeria for example, including High-TechWomen and Pearls Africa, are also doing their part to change attitudes and widen access to opportunities in the sector. Tomisin’s achievements have not only inspired her fellow classmates, but have also encouraged her school to change their approach in teaching computer science. Her teacher has praised her for her entrepreneurial spirit, admitting her invention “gave us more courage to be able to start from junior students, normally we focused on seniors. But when Tomisin was able to achieve that, we knew that, yes, there are talents in the junior school”. Congratulations Tomisin! 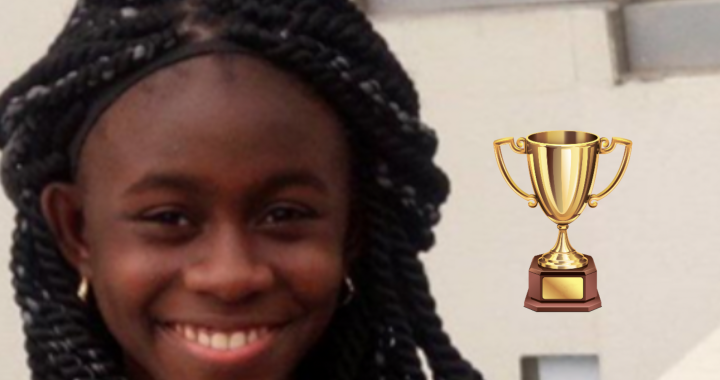 We hope that big tech giants out there (Google, Facebook etc) will take notice and offer Tomisin (and others like her) a scholarship to help her fulfill her potential. Audrey Ezekwesili is a Fellow of the Institute of Leadership and Management and a Business Change Management registered Practitioner with over 20 years corporate experience from public and private sectors. 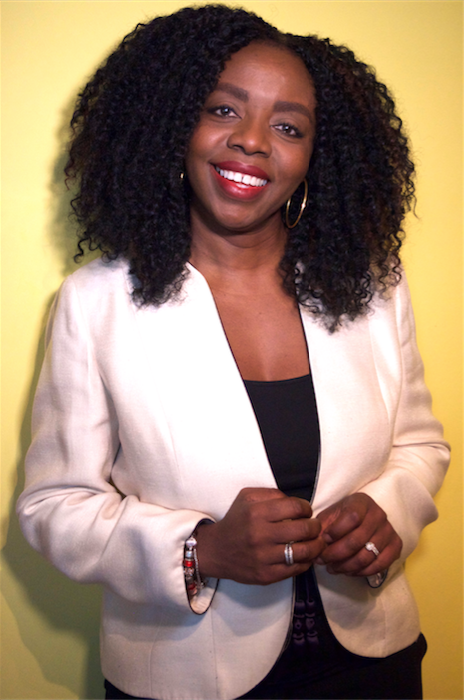 She is the author of the books "Developing People - Top 10 tips for New and Middle Managers" and "Behind Every Successful Woman is...the good, the bad and the mundane that women navigate through to succeed" She is a Change and Transformation Director at Facilitate4Me.